More Americans are using Smartphones running Google’s Android than Apple’s iPhone. RIM’s BlackBerry is in the first place with 37.6 percent market share of smartphones, Google Android second place with 26.0 percent. Apple is position on the third place and Microsoft Phone fourth. This is just a introduction what’s going on with smartphones operation system and the reason why Google is investing on Android. Now with the version 3.0 Honeycomb. As you can see 3.0 can run on Smartphones and Tablets. Check out the new features in this video. Since the Ubuntu 9.10 is coming October 29th, for those who like to taste the new (beta) features here is the short how to guide to upgrade your Ubuntu Desktop. The Ubuntu developers are moving quickly to bring you the latest and greatest software the Open Source Community has to offer. 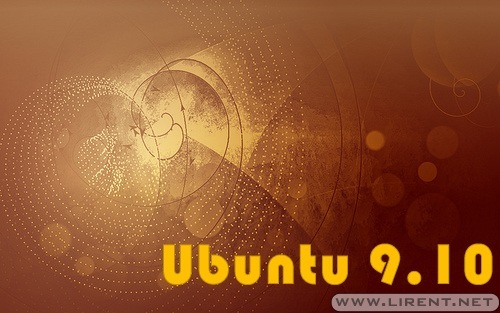 This is the Ubuntu 9.10 beta release, which brings a host of exciting new features. To upgrade from Ubuntu 9.04 on a desktop system, press Alt+F2 and type in update-manager -d into the command box. Update Manager should open up and tell you: New distribution release ‘9.10’ is available. Click Upgrade and follow the on-screen instructions. 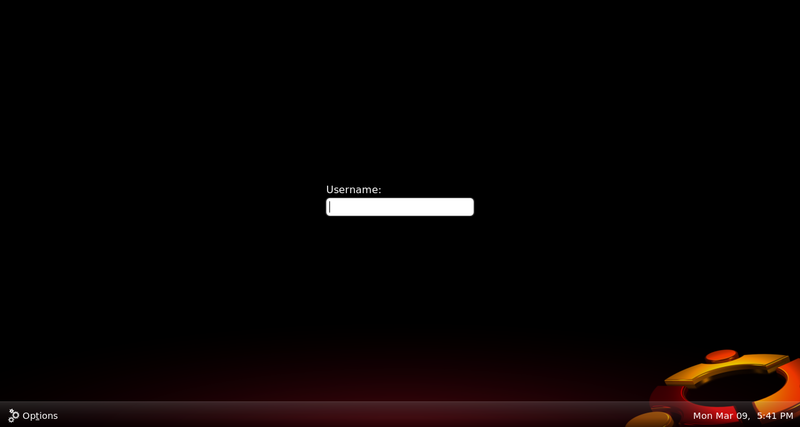 To upgrade from Ubuntu 8.10 on a desktop system, press Alt+F2 and type in update-manager -d into the command box. Update Manager should open up and tell you: New distribution release '9.04' is available. Click Upgrade and follow the on-screen instructions. 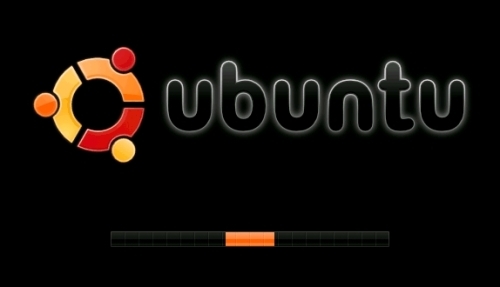 To upgrade from Ubuntu 8.10 on a server system: install the update-manager-core package if it is not already installed; edit /etc/update-manager/release-upgrades and set Prompt=normal; launch the upgrade tool with the command sudo do-release-upgrade; and follow the on-screen instructions. The winner of the "We’re Linux" contest will receive a free trip to Tokyo, Japan to participate in the Linux Foundation Japan Linux Symposium, which will co-located with the Linux Kernel Summit, in October, 2009. Amitay Tweeto lives in Bet Shemesh, Israel and is the Winner of this video contest. Hi’s 25-year old freelance graphic designer and UI consultant entered this contest because he thinks Linux is suffering from bad PR. When people think of Linux they think "technical," gray stuff for programmers only. Amitay wants to let people get to know the other side of Linux, the flexibility they can get with no technical background. "That’s the reason why I love Linux, it can be everything I want it to be." The second and third place are The Origin and Linux Pub. View all of the "We’re Linux" Video Contest entries here. 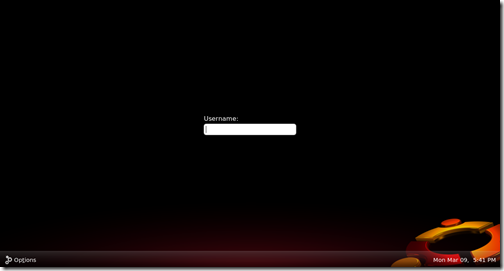 This is a preview of Ubuntu 9.04 Jaunty Login Screen. Still in alpha what do you think? This year in October we will have a new version of the operating system marked with Ubuntu’s logo and under the codename Karmic Koala powered by Canonical. Subscribe to our email newsletter to get resources, tips, and freebies sent directly to your inbox. Get our hottest stories to your inbox! This website/blog represent a group of guys who are passionate about technology, design and programming! Don’t hesitate to contact us for any questions, advertising, consulting, tutorial request or just to say hi! Copyright © 2006 - 2019 Undercover Blog - All Rights Reserved. Editor(s) have the right to edit or delete any comment at any time to keep comment within the policy guidelines. Reproduction without explicit permission is prohibited. Logos and trademarks are property of the respective trademark owners.